Taipei, Taiwan, September 10 2018 – Advantech, a leading industrial computing platform provider, is pleased to announce TREK-132 – a multifunctional advanced driver assistance system (ADAS) module that enables driver behavior management for enhanced driving safety. Equipped with a CMOS camera sensor, the driver behavior recognition module with embedded algorithm supports drowsiness detection by monitoring drivers’ eye movement and distraction detection by monitoring drivers’ cell phone usage, food consumption, and attention to the road. If the preconfigured risk thresholds are crossed, the ADAS module transmits data to the computing terminal, which then compares relevant data, such as vehicle speed and right/left indicator signals, to determine whether visual and audio driver alerts should be emitted. The module supports 12V and 24V vehicle power input and is MIL-STD-810G certified for shock and vibration tolerance. Furthermore, the inclusion of a relevant software development kit (SDK) offers system integrators a value-added tool for customized management. With the number of global automobile accident fatalities reaching 1.25 million annually, 80% of which are related to driver distraction, governments worldwide are increasingly promoting the use of ADAS solutions to improve driving safety. According to forecasts by the European Union, ADAS solutions have the potential to prevent up to 100,000 automobile accidents per year. 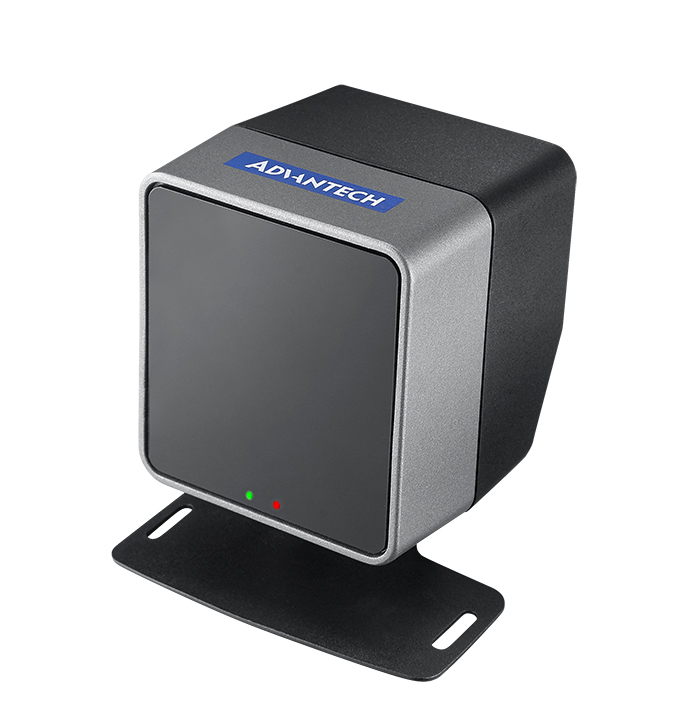 Advantech’s TREK-132 ADAS module is a vision-based active safety solution aimed at effective collision prevention with the use of image recognition technologies for driver behavior management. The CMOS camera sensor with 480p@30fps resolution supports diverse driver characteristics and ethnicities to facilitate widespread deployment and ease of use. The multifunctional driver behavior recognition algorithm monitors changes in drivers’ eye and body movement patterns to detect drowsiness and/or distraction. By enabling real-time driver behavior management, this intelligent safety solution can effectively prevent vehicle collisions. TREK-132 is a flexible and active video-based detection module that supports event monitoring and synchronized video outputs to facilitate fleet safety management. With RS-232 communication capabilities, the TREK-132 module enables easy integration and ADAS customization. Moreover, to ensure installation in a wide range of vehicles, the TREK-132 parameters can be flexibly adjusted according to specific usage requirements. 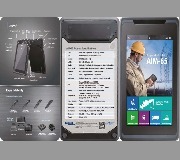 Designed to be integrated with Advantech’s TREK series of in-vehicle computing terminals (TREK-674/570/773 and other in-vehicle computers), the TREK-132 driver behavior recognition module provides an intelligent driving safety solution that can enhance safety and improve fleet management. The included SDK provides system integrators with a value-added tool for customized fleet management that can reduce development time and costs by supporting diverse firmware upgrades for trouble shooting and performance optimization. The functions of the SDK platform include video surveillance, remote diagnostics and upgrades, peripheral control, intelligent video analytics, sensor control, and intra-vehicle communication, which enable effective fleet management for diverse vehicle types. Advantech’s TREK-132 driver behavior recognition module will be available for order in October 2018. 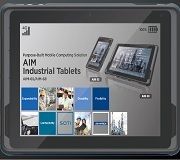 For more information regarding TREK-132 or other Advantech products and services, please contact your local sales support or visit our website at www.advantech.com.